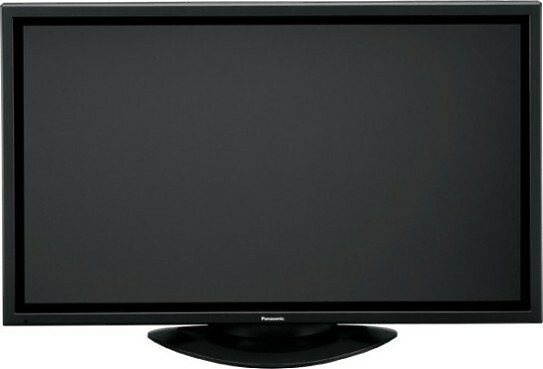 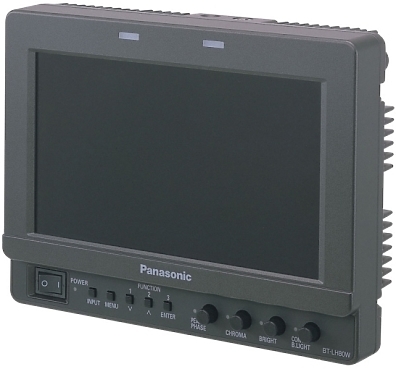 The Panasonic BT-LH900A 8.4" LCD Monitor represents the ultimate in video assist technology, able to handle the complete range of SD and HD formats. 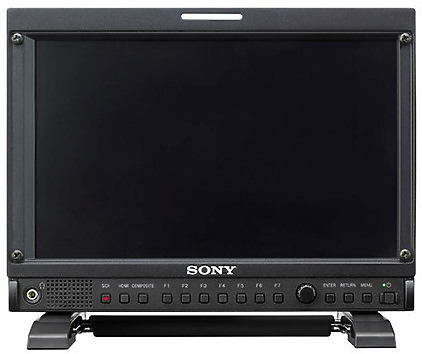 Packing an ultra high resolution panel into a modest lightweight frame makes this unit the prefect complement to any serious production. 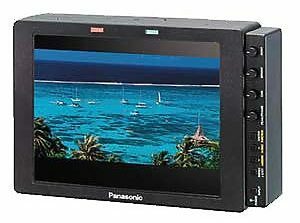 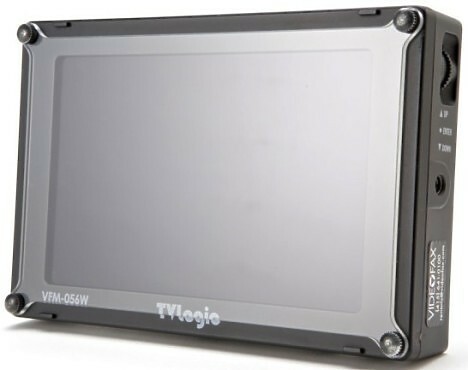 Top-end features, such as high quality image reproduction, waveform monitoring in 16:9 mode as well as a built in CineGamma function when coupled with Panasonic's acclaimed Varicam camera, only scratch the surface of this highly versatile monitor. 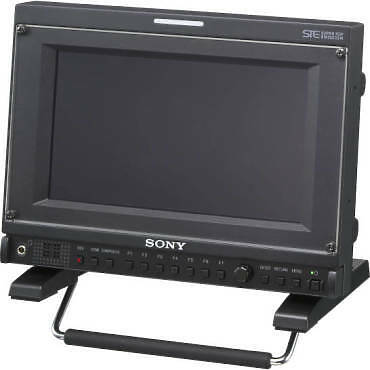 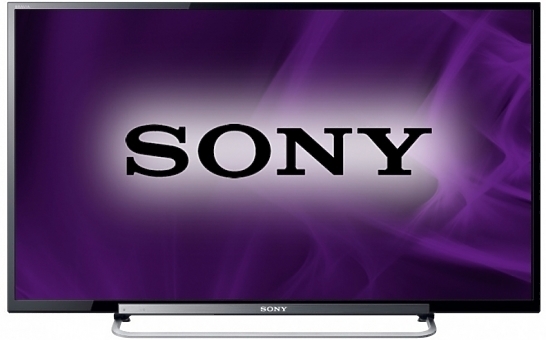 In addition to the high-purity deep color reproduction characteristics inherent in Sony’s Super Top EmissionTM OLED display panel, two other elements – Sony’s 10-bit panel driver and ChromaTRU technologies – work effectively to emulate the colors and gammas of CRT monitors, and to support broadcast standards (SMPTE-C, EBU, and ITU-R BT.709). 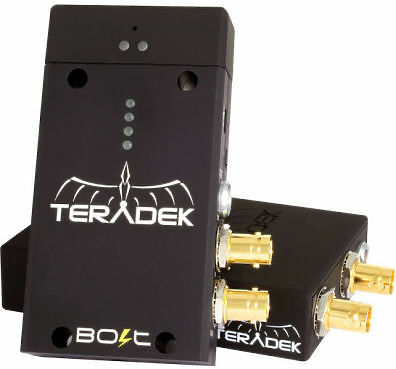 The Teradek Bolt is a wireless HD-SDI monitoring system that transmits zero delay uncompressed HD video at full 1080p60 4:2:2 fidelity. 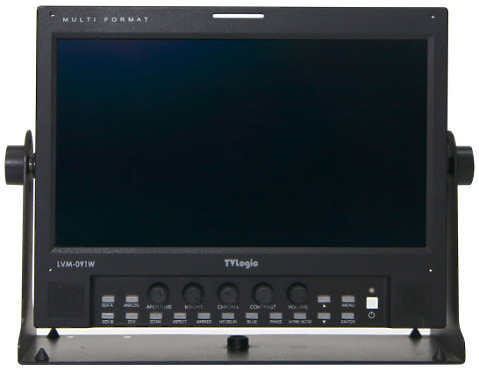 Bolt Pro has a looping 3G-SDI input on the transmitter, dual 3G-SDI outputs on the receiver, and the Pro+ can transmit to up to 256 receivers simultaneously at up to 300ft away.